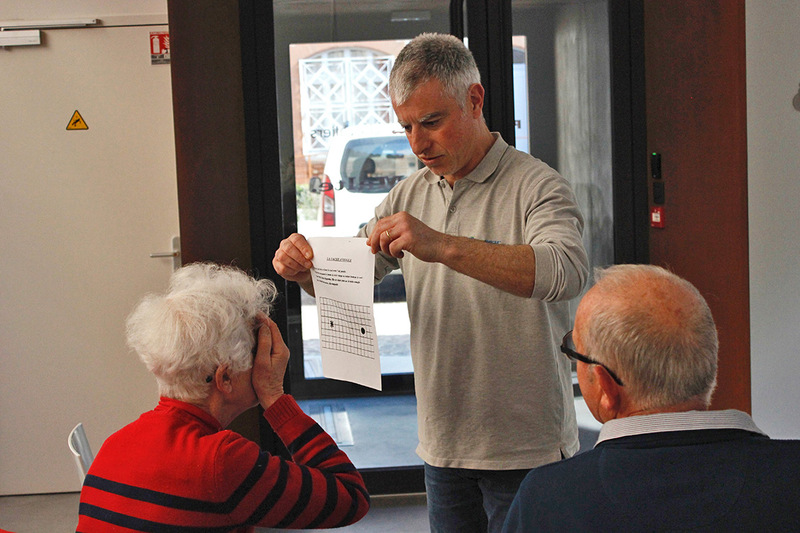 Bemobi, a subsidiary of Le Groupe La Poste, won the call for projects launched by the Haute-Garonne departmental council to raise seniors' awareness of road risk and eco-driving. Raising seniors’ awareness of road risk and eco-driving. Five half-day training courses were organised in five areas of the department so that seniors could learn about the principles of eco-driving through short presentations and case studies. 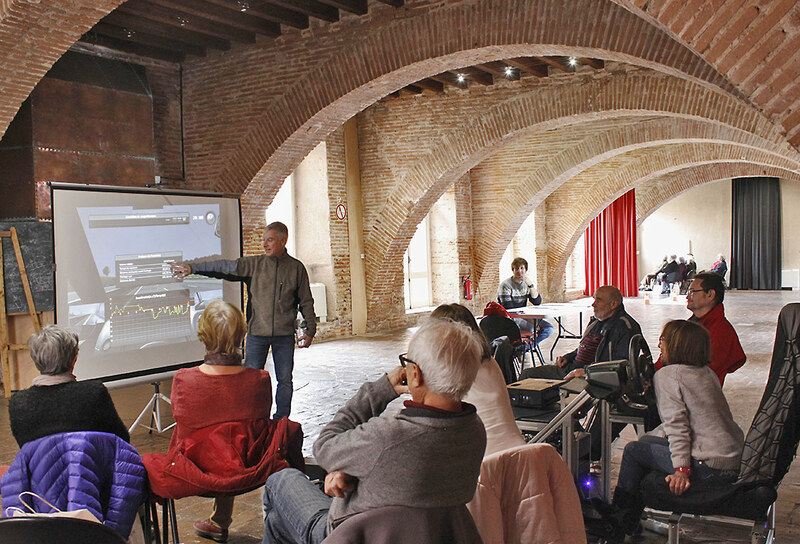 These workshops, funded by the Haute-Garonne departmental council, were provided to recipients free of charge. There are some tips to achieve this, some points to review together so that they emerge reassured, confident and with more knowledge than when they arrived,” says a Bemobi trainer. “This training is essential because it has been a long time since I took my theory and practical driving tests and I admit that I no longer pay attention to signs on the road," said one participant. The training consists of raising seniors’ awareness through various workshops relating to road safety, to provide them with the knowledge that will enable them to retain their independence for longer. “We drive based on our assessments, which are often subjective, and here we are working on the objective aspects of driving, including stopping distances, reaction times and driving distractions, to achieve greater anticipation on the road and avoid danger,” says another Bemobi trainer. Two other sessions will take place in Haute-Garonne at the end of March. Sessions were also organised in the Gers.